Giving huge relief to the Creditors, Bombay High Court held that Dis-honour of “AT PAR” Cheque cases can be filed to the Court within whose local jurisdiction the nearest available branch of bank of the drawer situated. In Mr.Ramanbhai Mathurbhai Patel V State of Maharashtra & Anr, Justice M.L.Tahalyani explained the dictum in Dashrath v. State of Maharashtra in which a three Judge Bench of the Supreme Court held that dis-honour of Cheque cases can be filed only to the Court within whose local jurisdiction, the offence was Committed; ie, where the cheque is dishonoured by the bank on which it is drawn. The High Court was considering the issue “which Court will have territorial jurisdiction to try the offence punishable u/s 138 of Negotiable Instruments Act, when the cheque payable at all branches of the drawee bank has been dishonoured by one of the branches of the drawee bank”. 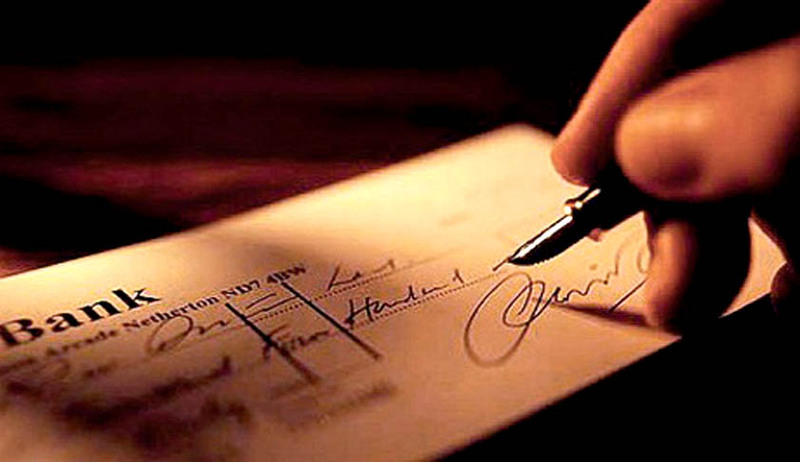 (vi) Once the cause of action accrues to the complainant, the jurisdiction of the Court to try the case will be determined by reference to the place where the cheque is dishonoured. “17. ..... In our discernment, it is also now manifest that traders and businessmen have become reckless and incautious in extending credit where they would heretofore have been extremely hesitant, solely because of the availability of redress by way of criminal proceedings. It is always open to the creditor to insist that the cheques in question be made payable at a place of the creditor's convenience (emphasis supplied)”. It is thus clear that in the present case by issuing cheques payable at all branches, the drawer of the cheques had given an option to the banker of payee to get the cheques cleared from the nearest available branch of bank of the drawer. It, therefore, follows that the cheques have been dishonoured within the territorial jurisdiction of Court of Metropolitan Magistrate at Kurla. In view of judgment of Hon'ble Supreme Court in the matter of Dashrath v. State of Maharashtra, the learned Metropolitan Magistrate of Kurla Court has jurisdiction to entertain and decide the complaint in question”.